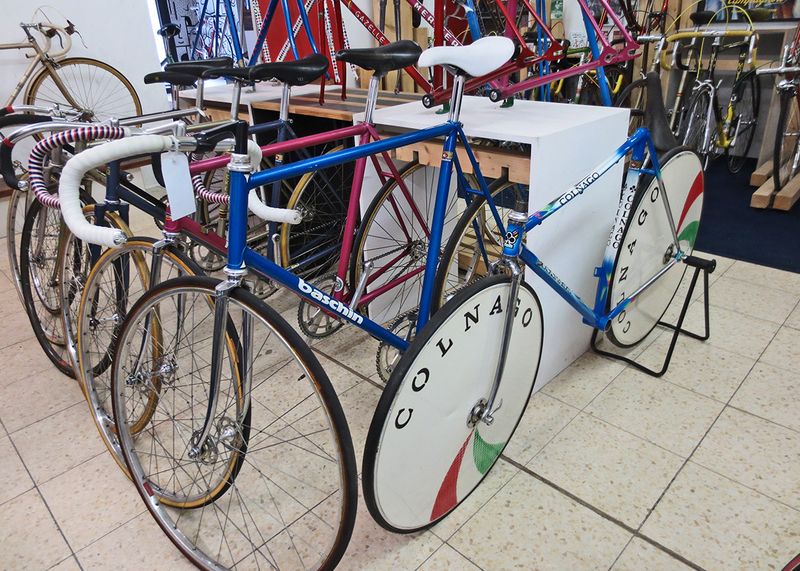 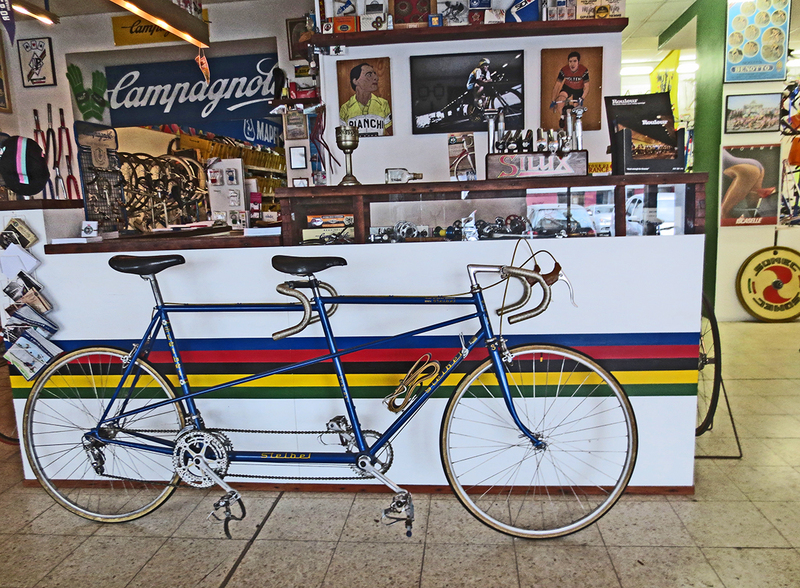 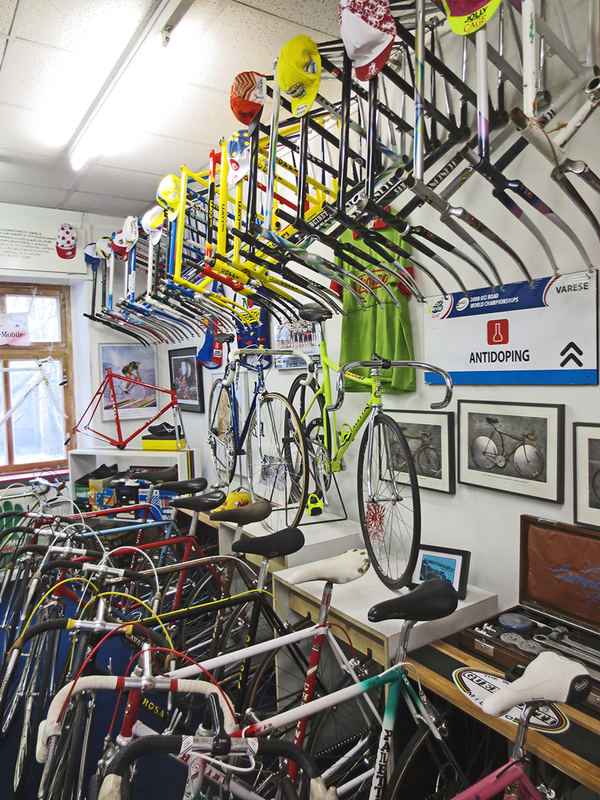 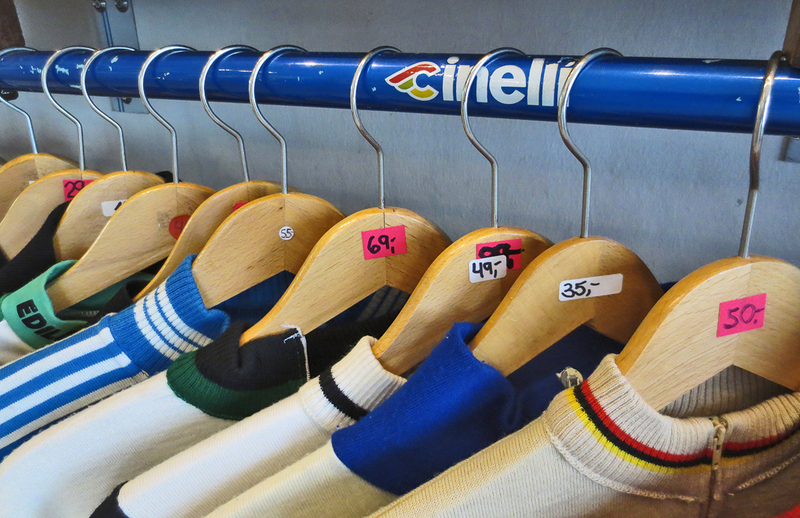 Berlin has up to 10 interesting vintage bicycles shop. 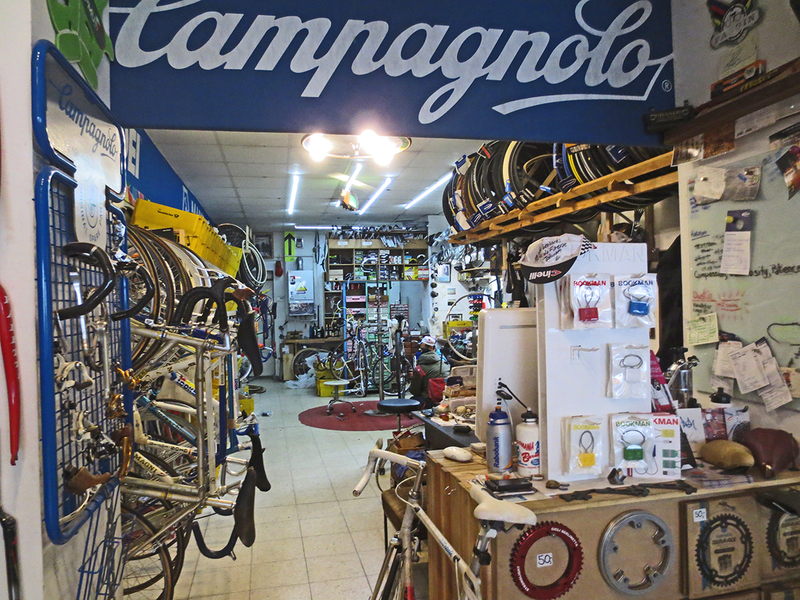 In one day and a XXL ToDo list i had to pick one shop only. 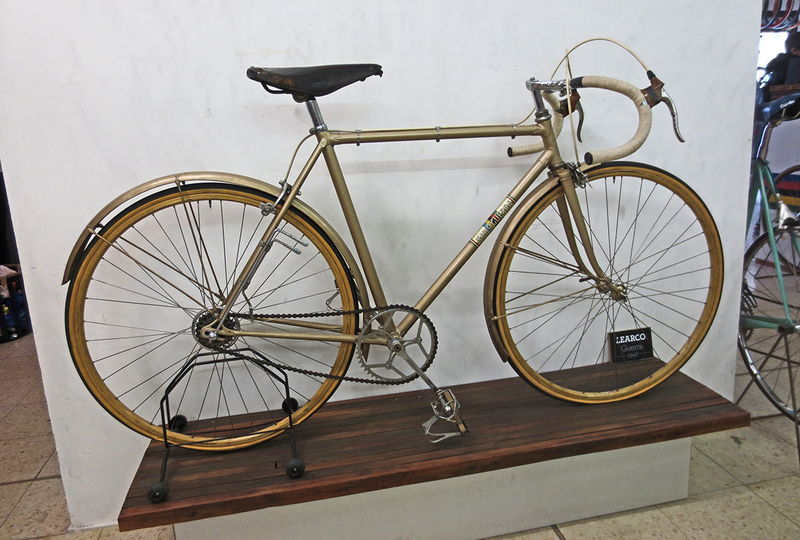 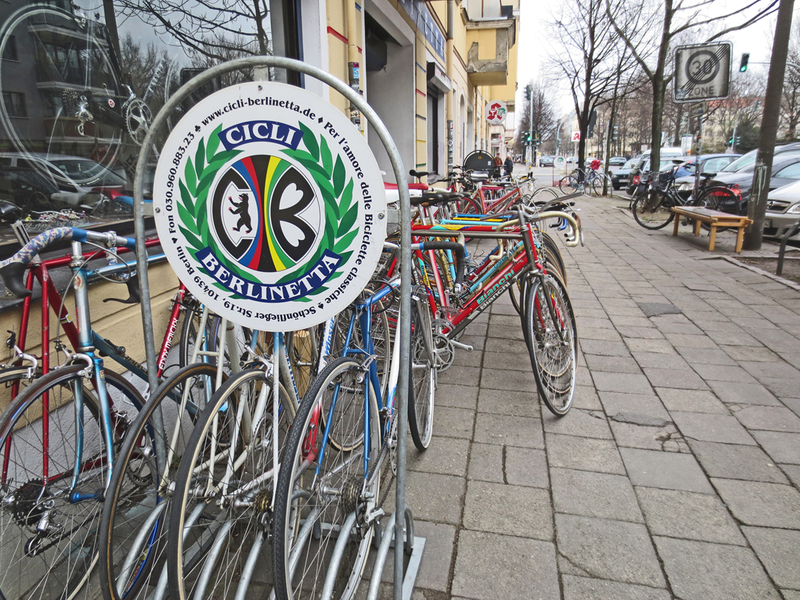 I picked well, Cicli Berlinetta is a blend of history and dream. 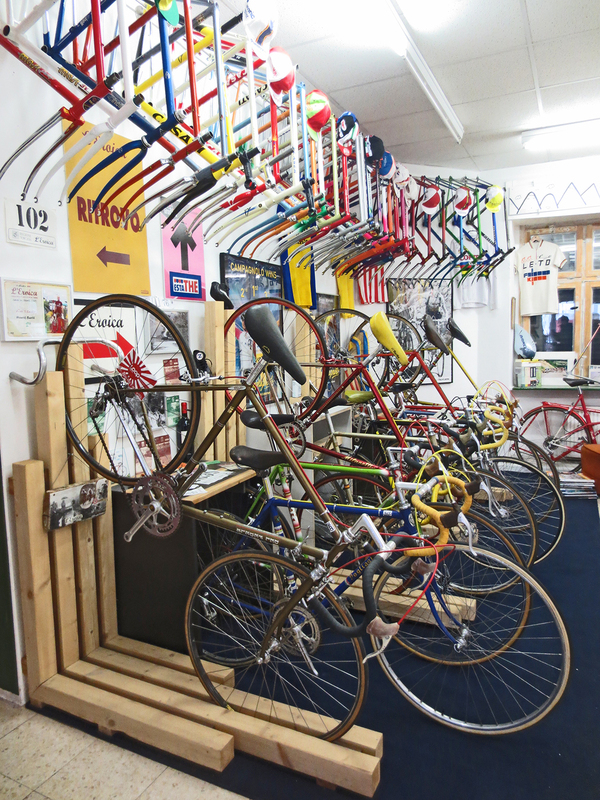 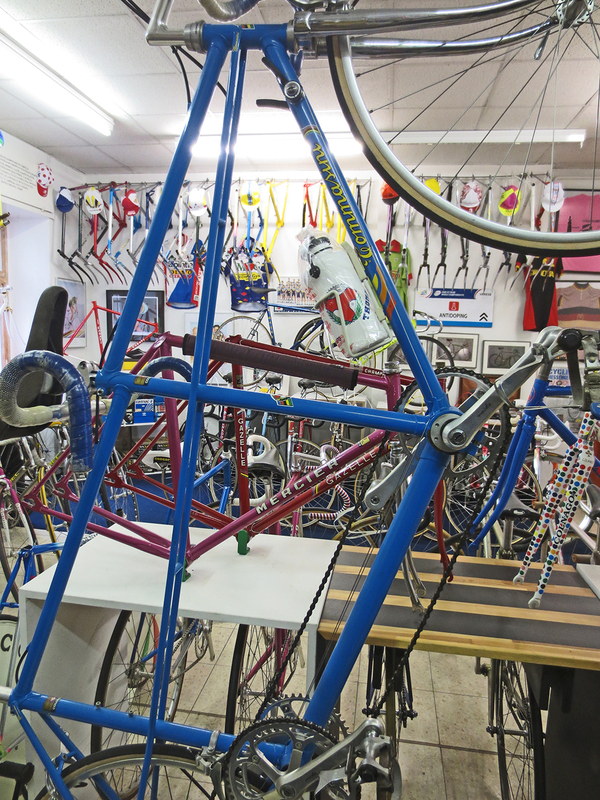 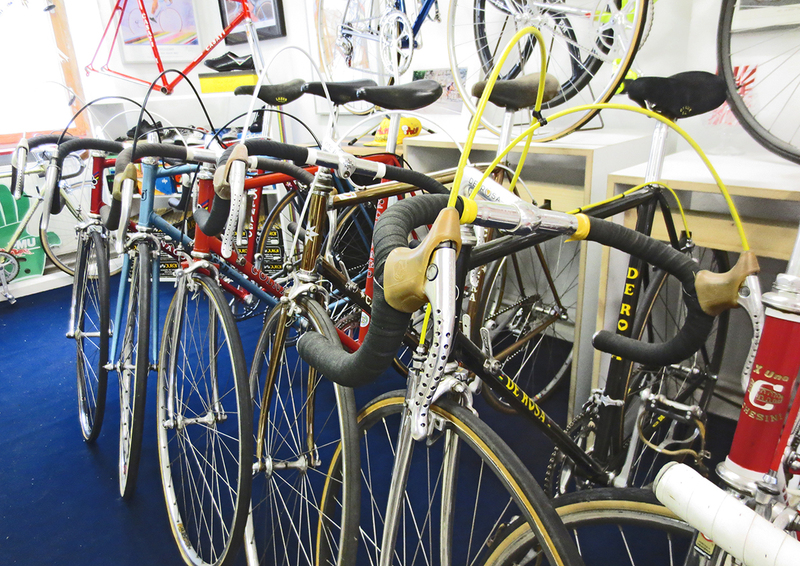 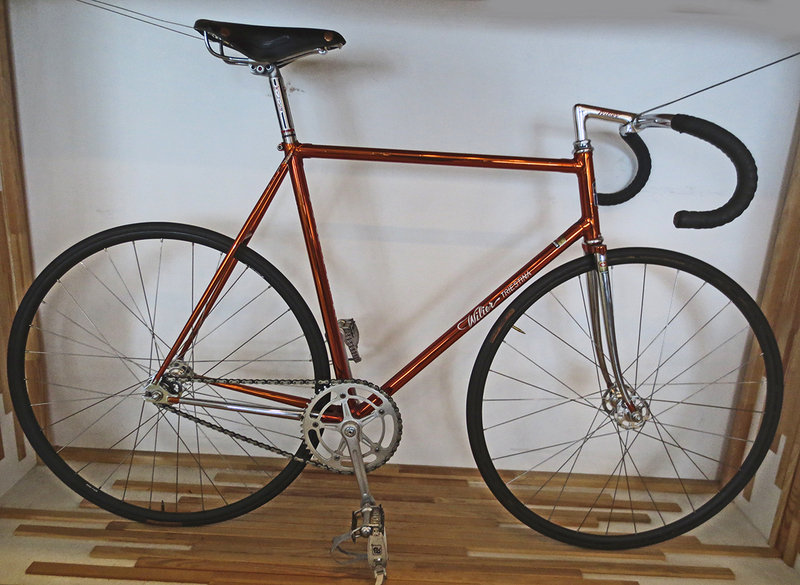 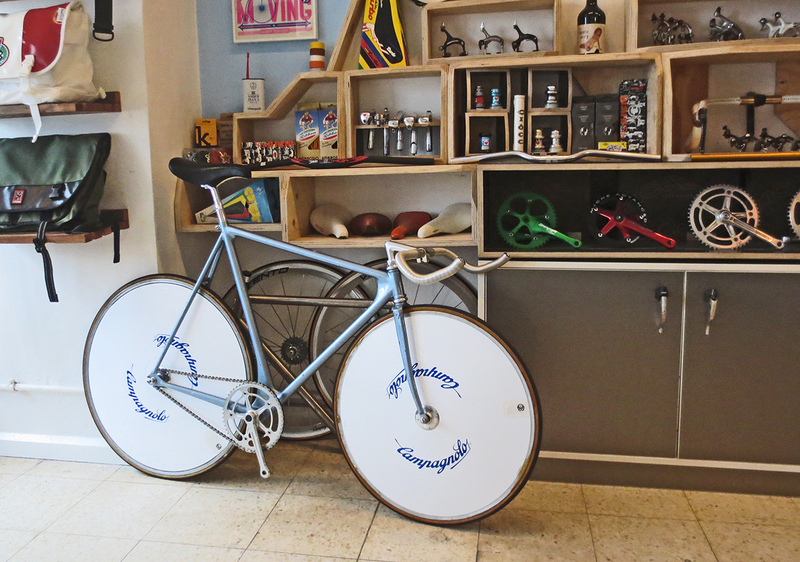 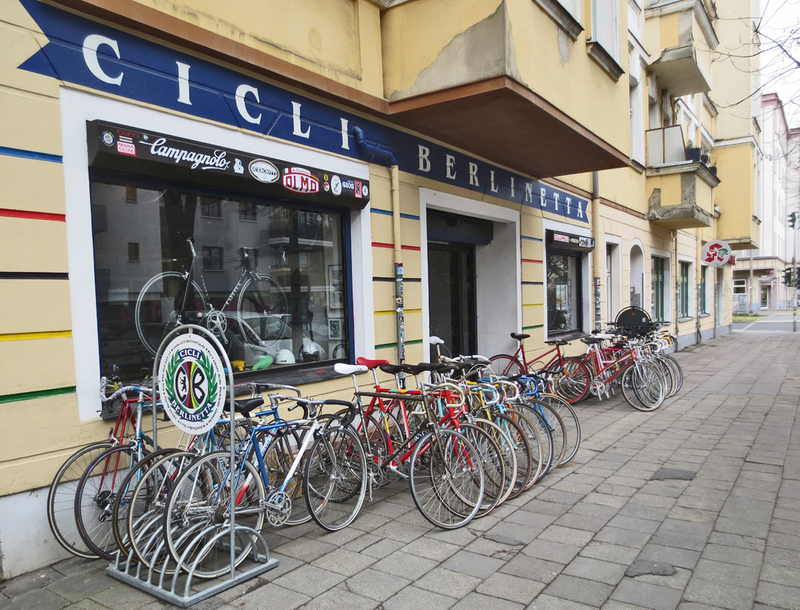 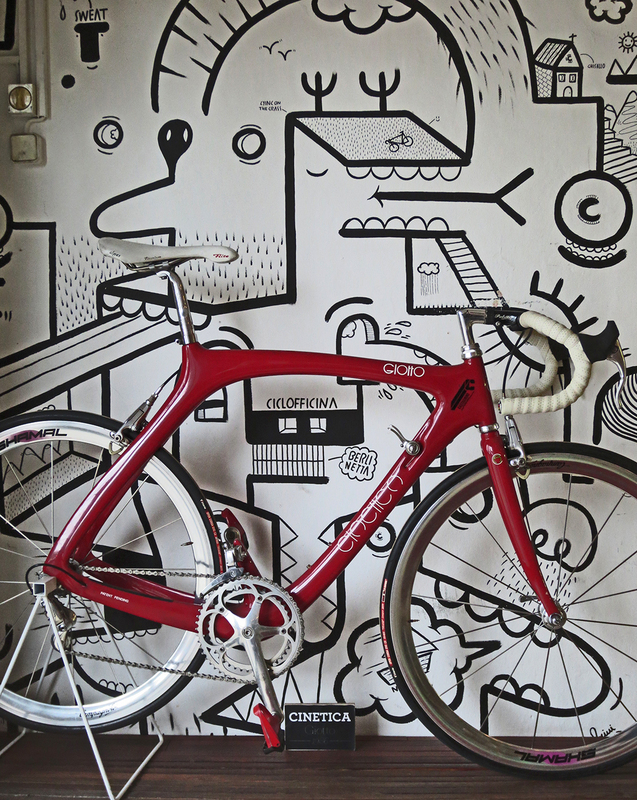 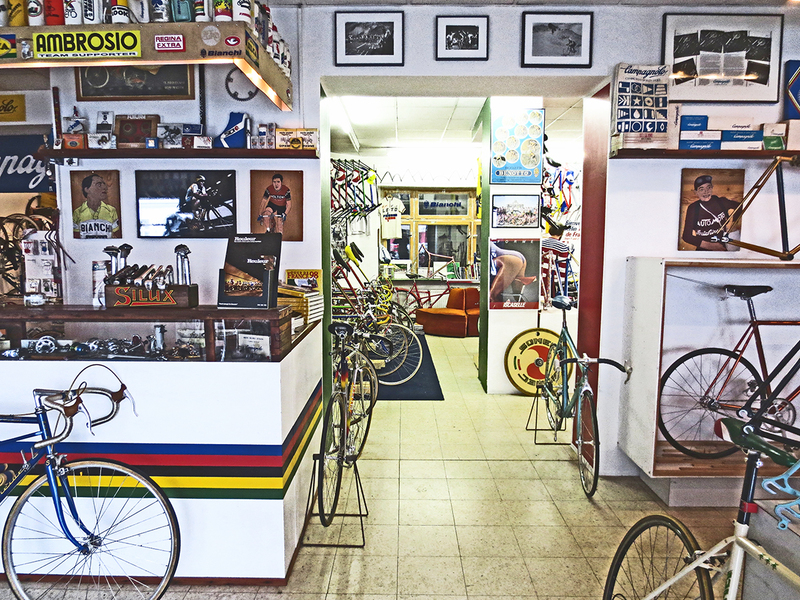 Founded at 2004, CB is one of the oldest classic bicycles shop in Berlin. 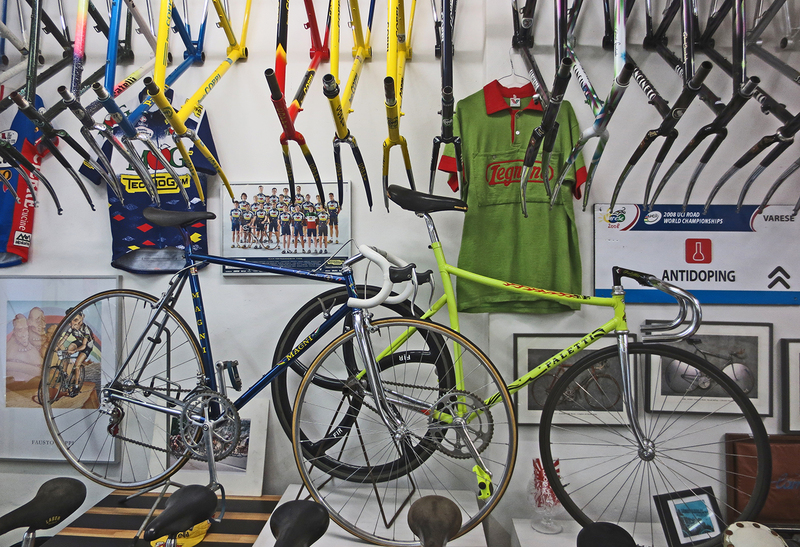 the kind that made by people, time and passion. 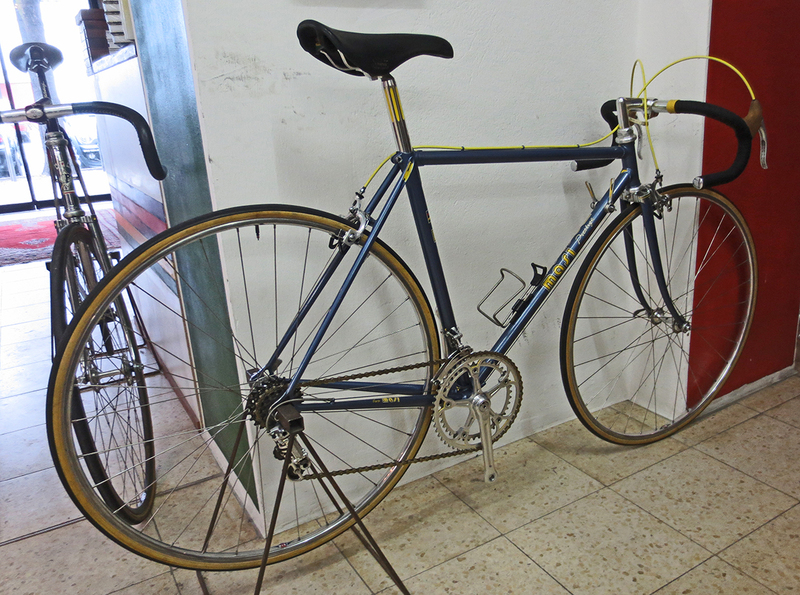 and above all, a real gentle host with great stories and advices.